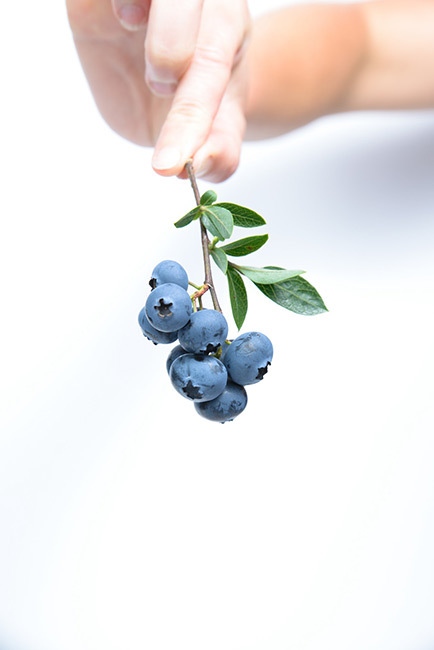 Anthocyanins are a type of flavonoid, a class of compounds with antioxidant effects. Found naturally in a number of foods, anthocyanins are the pigments that give red, purple, and blue plants their rich colouring. Purple vegetable and fruit provide key vitamins for your diet as they are rich in Anthocyanins plus other key elements important for health. Numerous studies have shown that they may benefit brain health, help to lower inflammation (ongoing studies feel that there is a possibility that this COULD BE linked to Dementia) and to fight cancer, heart disease and Dementia. They are found in blackcurrants, blackberries, blueberries, cranberries, cherries , aubergine, red cabbage and purple tipped asparagus. In a certain region of Japan, there are many people who live to a very ripe old age. Scientists have studied this group of elderly people and found that in this particular region, the daily diet of most people nearly always included the purple sweet potato. The Japanese also have programs which encourage elderly folk to EXERCISE by walking and to socialize and interact with groups in various programs designed to stimulate the brain, for e.g. bingo and board games etc. So next time you are thinking of serving up something different for dinner, maybe add a splash of colour.